Version 2.20 is a maintenance and bugfix release. Bugfix: RES files were saved as DLL files by default. Added the Arabic and Dutch translations. Bugfix: Attempting to replace bitmap with the same size occasionally caused an error. Version 2 is all new and overhauled. Supports the 64-bit PE files. Supports the compiled resource (.res) files. Supports adding the resource items. Supports replacing Icon and Cursor Groups in one click. Saves files as 32- and 64-bit resource DLLs. Filters the Resource Treeview contents. Changes the language (LangID) of the resources. Added the File Scanner module. Give Resource Tuner a trial run for 30 days free! Once you try it, we think you will find it hard to go back to other resource hacking utilities. If you decide to purchase it, it's only $49.95 for the Personal License. A Business license is available for $89.95. + Now Resource Tuner is Vista Ready. Fixed issues with the Vista Thumbnail Preview and Flip 3D features. + Now supports replacing large (256x256) Vista icons stored in .ICO format with icons from a PNG file. 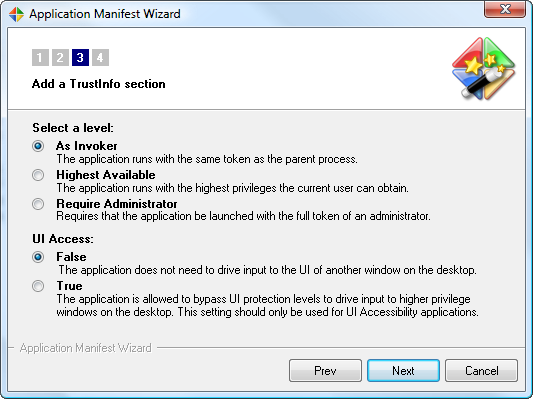 + Improved Manifest Wizard now supports marking a Pre-Vista application with a requested execution level. * Now supports unpacking of files packed with many UPX scramblers such as Advanced UPX Scrambler, UPoLyX, UPX Lock, and more. + Now supports viewing and replacing large (256x256) Vista icons stored as PNGs. * Now supports unpacking of programs packed with the obsolete early versions of UPX (prior to 0.80). * Now attempts to recover a file, even when an original PE file header entry is no longer available after unpacking.